5cle round clear The Tomatin Distillery Co.Ltd. 4.68cl barrel brown Tomatin Distillers Co.Ltd. 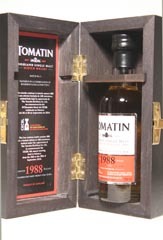 5cl round clear Tomatin Distillers Co.Ltd.